An influencer is a person who reaches large audiences and inspires them to think differently. In Ireland, we have lots of influencers who use Twitter as a channel to grow their audience and expand their reach. 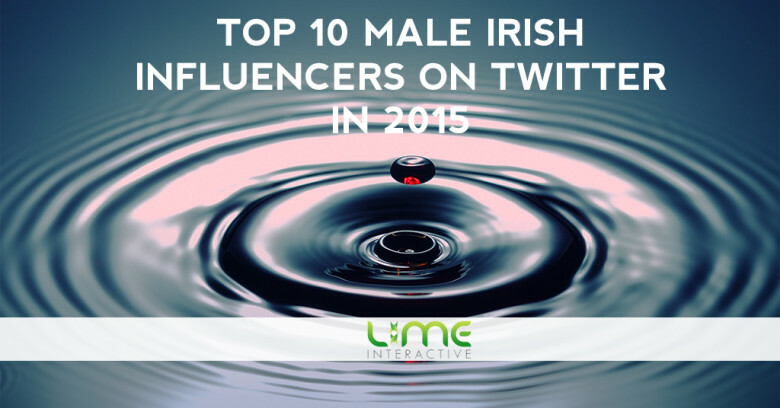 We’ve compiled our list of top ten male influencers (female list to follow). The fashion industry is one of the oldest industries in existence, yet it is currently experiencing a renaissance through e-commerce technology. Contrary to the common idea it is at the middle of a crisis, according to the 2014 European Commission’s report, ‘fashion and high-end industries are one of the most vibrant and creative sectors in Europe’. The creativity in this industry does not end with the textiles though – a growing amount of fashion manufacturers and retailers are becoming increasingly creative with e-commerce , creative online stores and social media, ensuring large amount of purchases occur online. Today, digital is at the heart of a public relations policy and every brand knows the importance of a well-conducted social media campaign. However, companies are not perfect and can show some weakness in how they conduct business and their communication with the public. 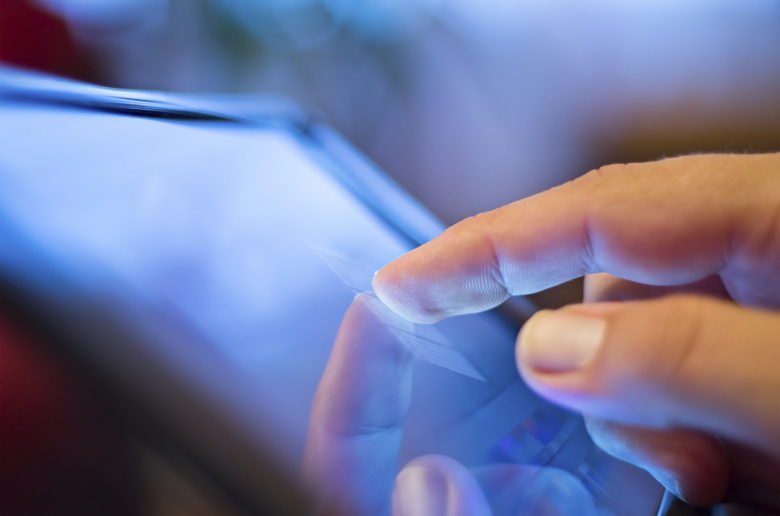 A crisis can happen all too easily, and above all can have quick consequences for the brand. Yet, proactive and reactive action can be taken to limit damage to the brand and in some cases even turn the negative publicity around. 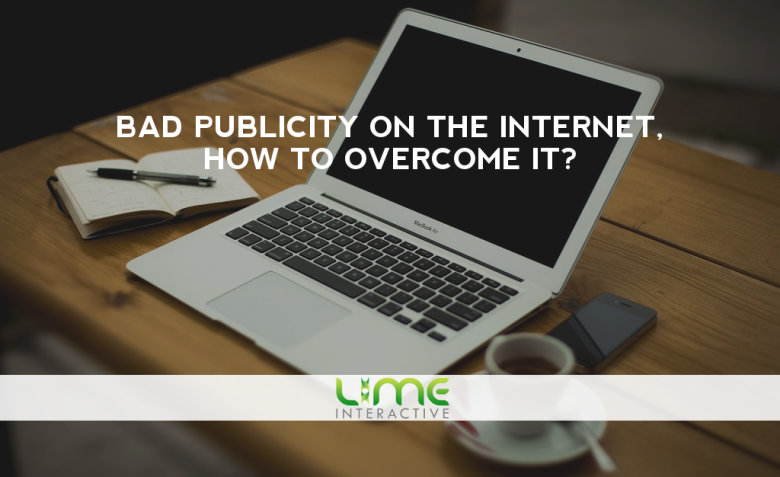 What are the top tips to manage a crisis communication based on an online bad publicity? Here are some nice marketing statistics that we compiled into an infographic. Hope you find them useful! Here’s my marketing predictions for 2015 based on trends in clients’ data over the past twenty four months and general trends in the industry. I’d love to know what your number seven would be, or if you have any opinions on my top six. Most Interesting Social Media Gathering Since Web Summit? The Web Summit captured the imagination of techies and entrepreneurs worldwide, and has quickly become the conference to go to in the eyes of many. 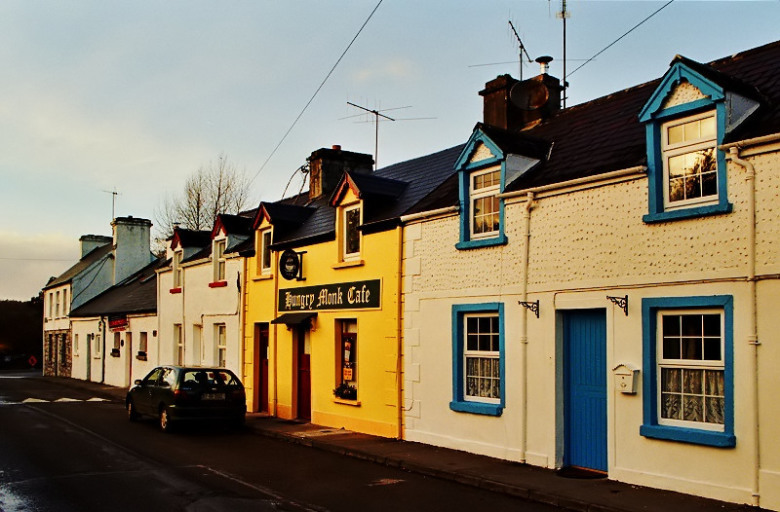 Yet, later this month, one small town in the West of Ireland will host a far lesser known but, in the eyes of this author at least, equally as exciting conference.